Our multidisciplinary team provides diagnostic evaluations in the areas of social, emotional, and behavioral functioning, cognition, academics, speech, language, and sensory motor skills, and neurological functioning. Each assessment includes an interview with the family, teachers, and child, a records review, observation, and testing administration. Following testing, the team meets with the family to review results and recommendations and provide a comprehensive written report. Each evaluation includes the use of standardized and normative assessment instruments. This means that the test is administered and scored in a specific and consistent manner and an individual’s scores are compared to the general population. In addition to these types of tools, VCNH engages in a process called dynamic testing. In the dynamic assessment, the evaluator teaches a skill and then assesses what the child has learned. 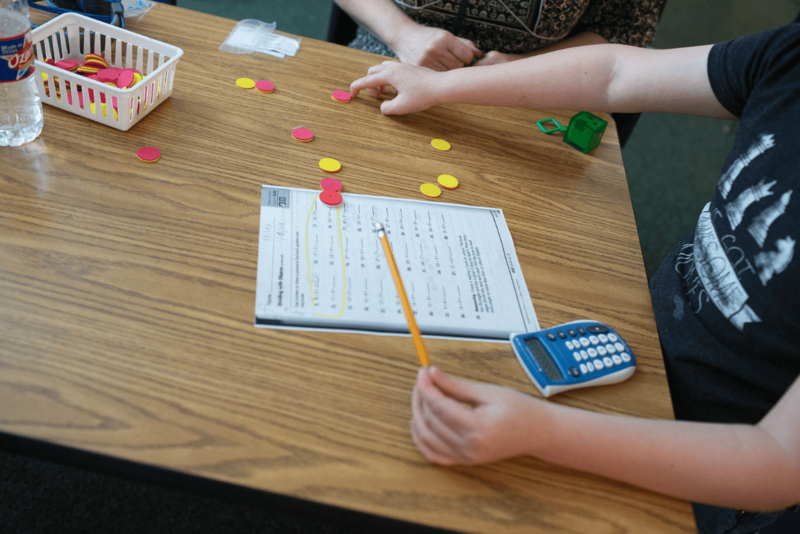 This process renders important information about how the child acquires and understands new information and responds to specific instructional techniques. This knowledge allows the team to make individualized recommendations and reflect on the validity of the child’s performance on standardized testing. Since our evaluations are tailored to the child’s individual needs, the length of the assessment may vary, and additional assessment may be recommended. These issues will always be discussed with the child’s family. Psychological Evaluations include assessment of cognition, academics, attention, personality, and behavior, social, and emotional status. Psychoeducational Evaluations include an assessment of cognition and academics. Speech-Language Evaluations include an assessment of expressive and receptive language, speech production, fluency, cognitive communication, voice, resonance, and/or literacy. Areas assessed may vary depending on the needs of the client. Occupational Therapy Evaluations examine a child’s ability to participate in daily activities. An evaluation may include assessment of sensory processing, fine and gross motor skills, handwriting, motor planning, and self-care.